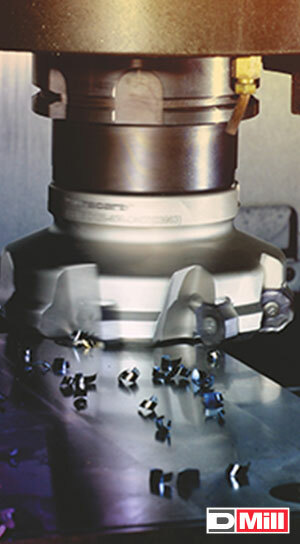 Duracarb offers a wide range of innovative milling tools for all application types in the metal working industry. Duracarb highly engineered products are designed to increase productivity and profitability in all milling operations. Duracarb milling solutions are suitable for machining many workpiece materials ranging from soft steel to hard super alloys. Duracarb milling inserts are available in different geometries and grades, and assure optimal milling operations. The cutters and inserts provide high productivity milling assuring cost effective solutions.